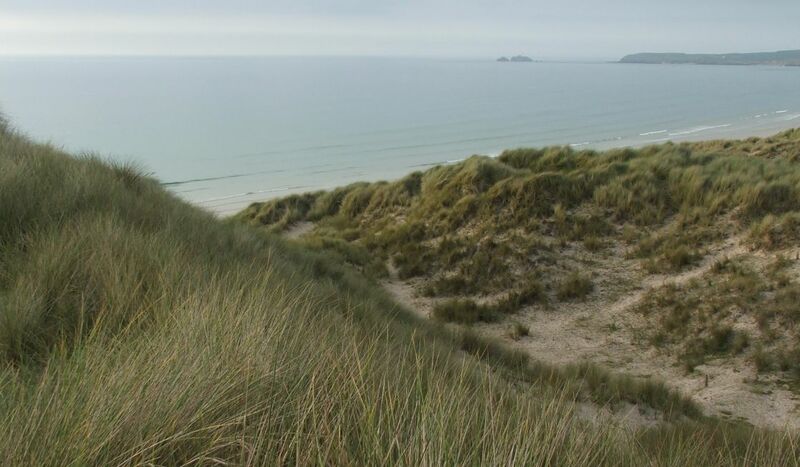 Take four days to hike the north coast of West and Mid Cornwall. Expect grand cliffs, golden beaches and the crashing of the Atlantic Ocean. 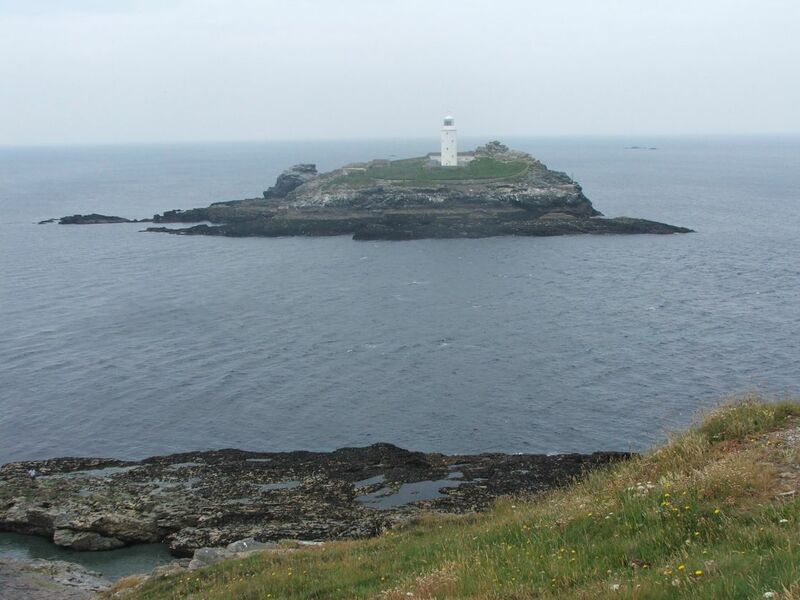 The coastline here is a rugged victim of the waves and abandoned mines haunt this atmospheric landscape. 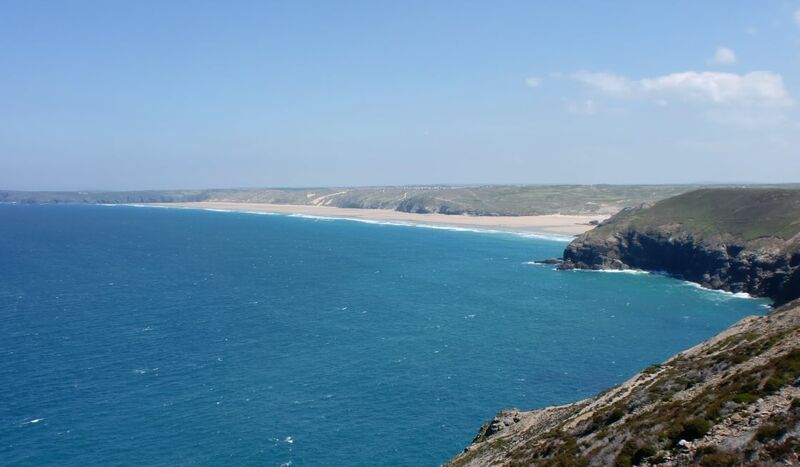 Expect to see a few fellow walkers, sheers cliffs plummeting into clear blue seas and incredible beaches. 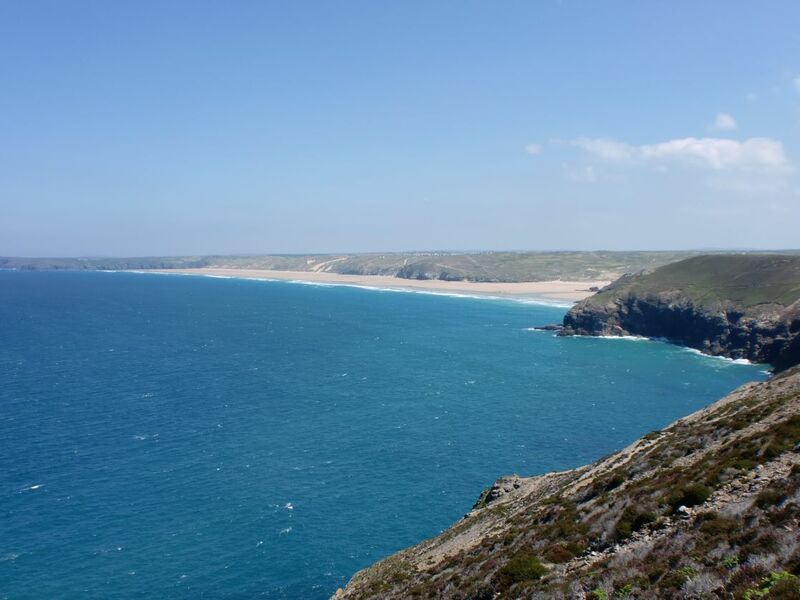 With vibrant resorts at either end and barren cliffs in between, this walk reveals many aspects of beautiful Cornwall. 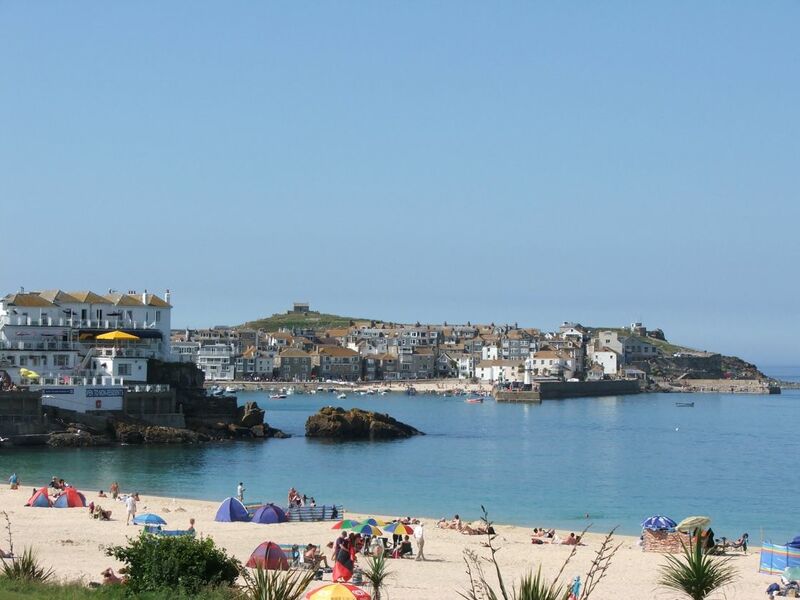 To avoid the crowds of St Ives and urban approaches to Hayle, why not start at Hayle and finish at Newquay? 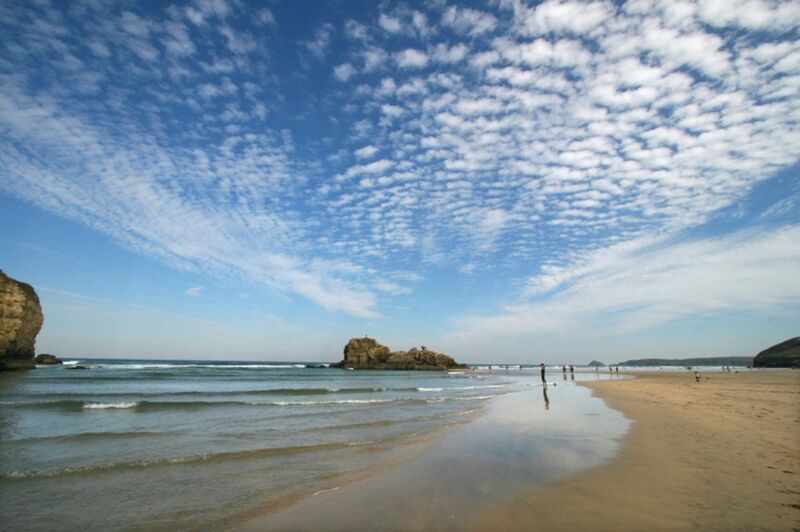 The short last days allows plenty of time in Perranporth – why not finish your holiday with a surf lesson? Easy with just one or two gentle hills. Parts of the route are on pavement. 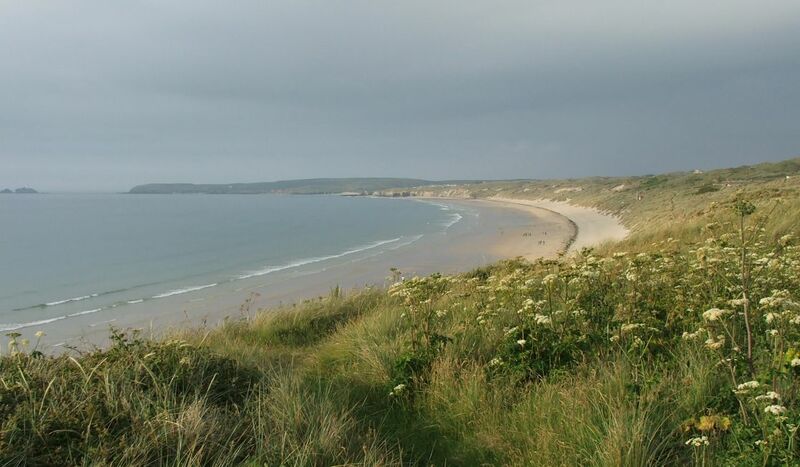 An easy first day that takes you from some of Cornwall’s finest beaches to the copper lined streets of Hayle (not literally but this is a town famous for its nineteenth century copper mining and smelting industry). In between, the scenery varies from the sublime to the dull, so prepare to be surprised. 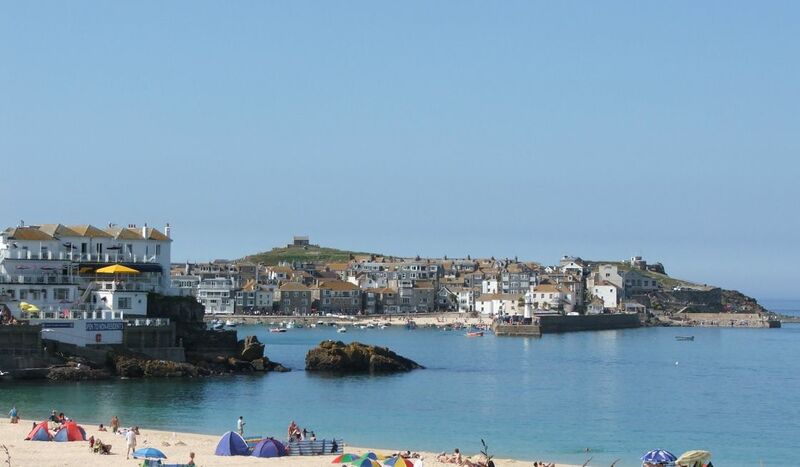 St Ives is a busy town of cobbled streets, artist studios and beautiful beaches. 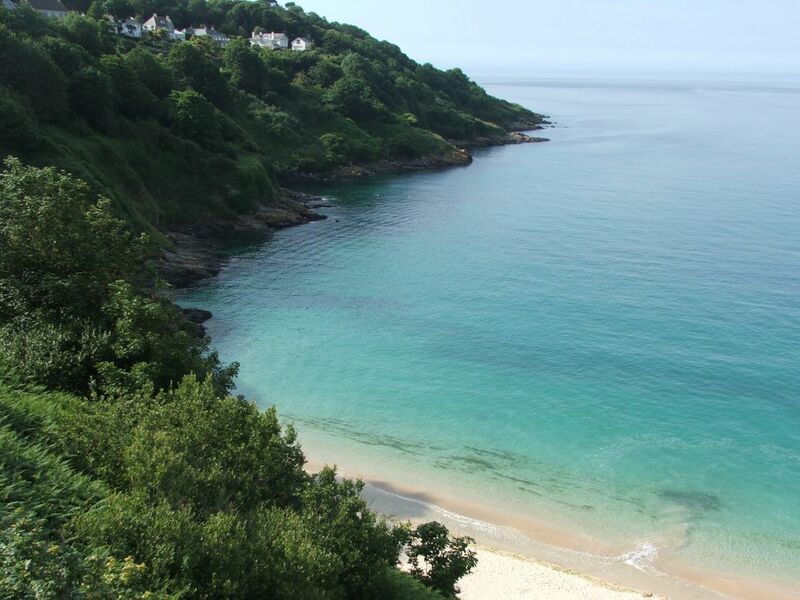 Across the bay lie 3 miles of golden sand (the next day’s walking) and there are two or three secluded beaches that you pass en route. 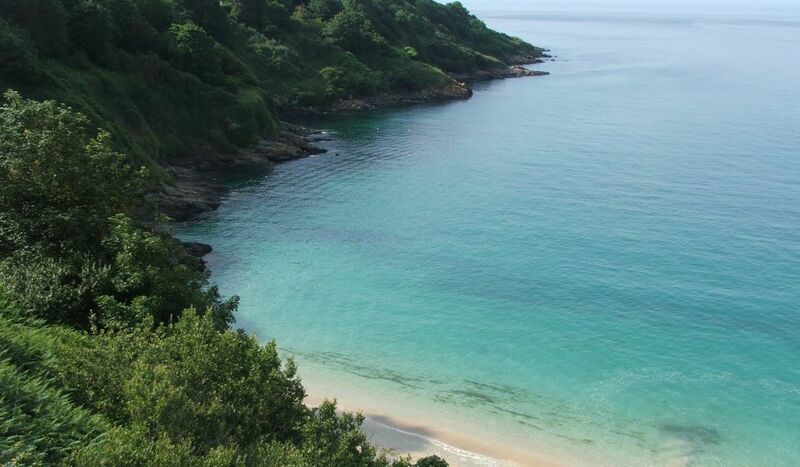 It is a sheltered and charming landscape where light blue waters lap the shores of palm backed beaches. The walk into Hayle however is along busy roads and the beaches are replaced by mud flats (this is unavoidable for any north coast St Ives walking holiday). There is however great bird watching here and the pasties in Hayle are some of the best in Cornwall! Generally easy, though the first stage involves walking over sand, and there are two steep hills in the later stages. 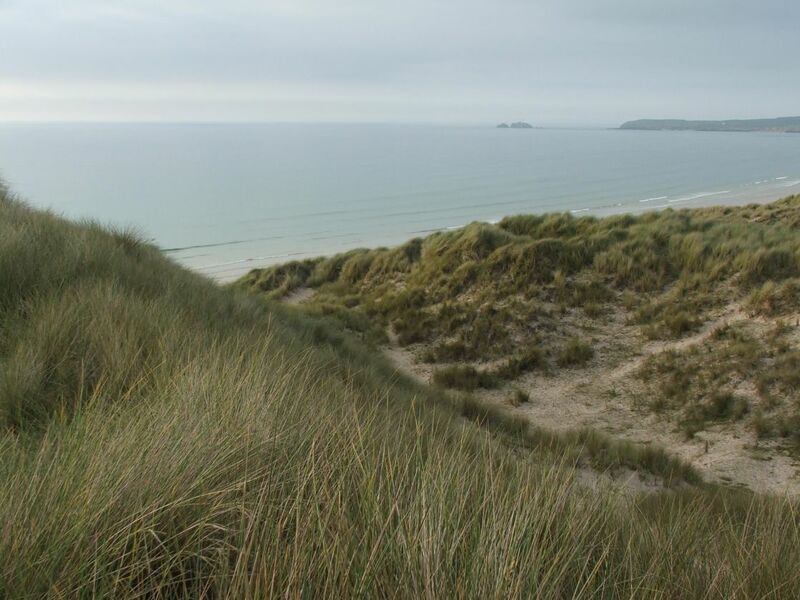 From the wild and windswept dunes that flank the eastern side of St Ives Bay, to the highblack cliff s beyond Godrevy, this is all remote and invigorating country. The exposed nature of this stretch of coast has left it largely untainted by buildings and industry. 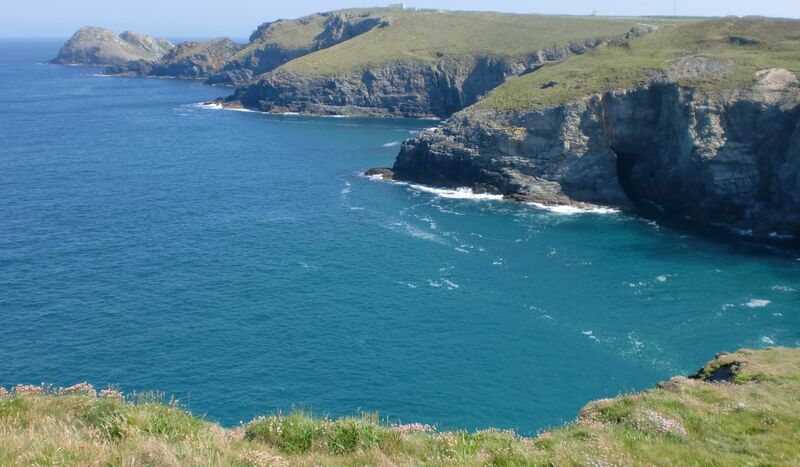 There are no harbours or coastal settlements until you reach Portreath, and it is a windswept region with little shelter from the elements both on land and at sea. In the later stages of the walk the heights can be dizzying as the path veers close to the edge of vertical cliffs. Moderate. One or two very steep hills to climb and the path is comprised mostly of loose shingle. Climbing out of Portreath, the coast path heads through the heartland of Cornwall’s mining heritage. Until the late 19th century the region between St Agnes, Camborne and Poole thrived on tin and copper mining. Reminders are everywhere: engine houses and stacks can be seen all along the coast and silhouetted on distant inland hill tops. More high cliffs and crashing seas provide the backdrop on this windswept section. Porthtowan, Chapel Porth and Trevaunance Cove all provide a little sandy relief from the high cliffs, but not from the North coast waves. Catch them on a good day and they will be full of surfers braving the Atlantic swells. Moderate. This is a short section with one or two hills. The path is comprised mostly of loose shingle. 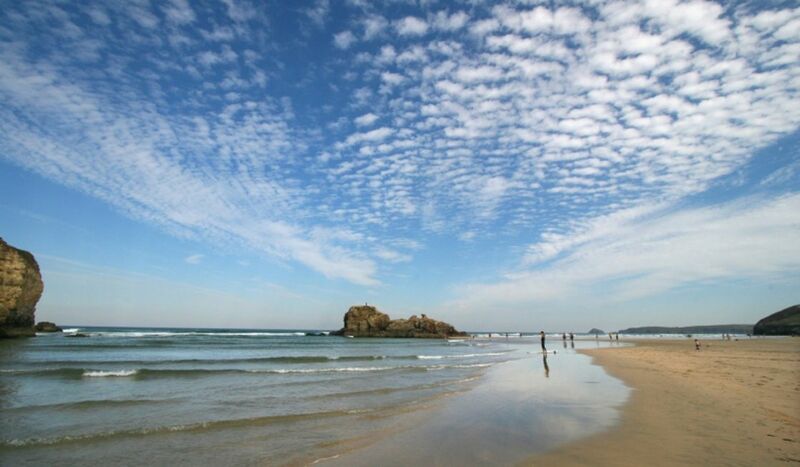 This short stage takes in a surprisingly rugged stretch of coast with fine views stretching back to the west. The cliffs and narrow valleys here are studded with the crumbling relics of Cornwall’s industrial past, while in the sheltered Trevellas Combe tin mining survives as a cottage industry. 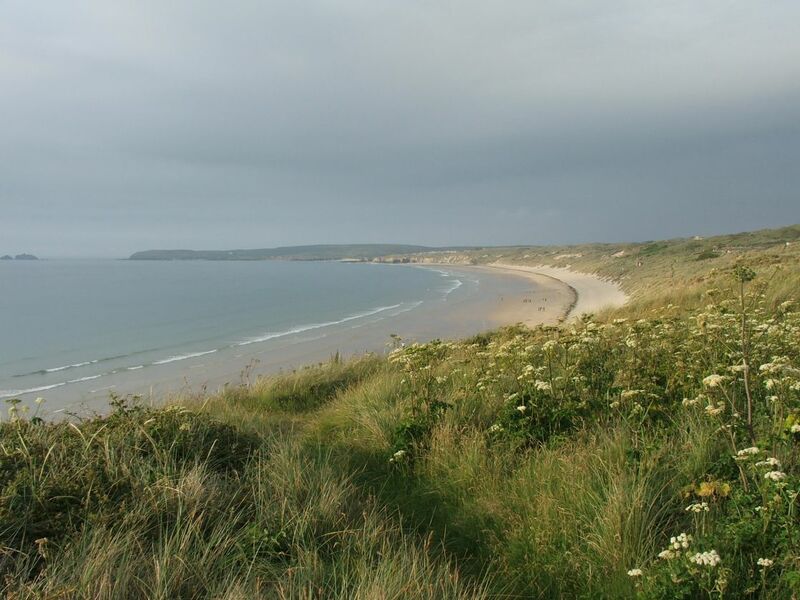 Journey’s end, meanwhile, is at the edge of a vast expanse of golden sand, with the promise of more wild and beautiful coastline ahead. 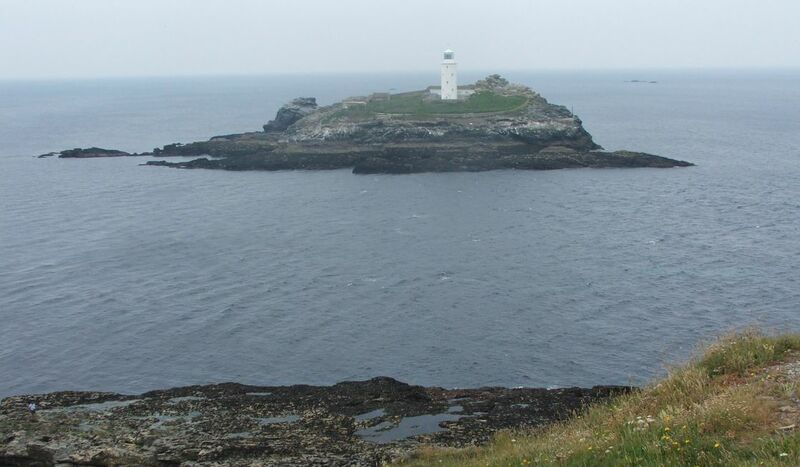 St Ives, Gwithian and St Agnes Head are just a few of the locations used to film the popular Rosamund Pilcher television movies and they are all included in this incredible walk.